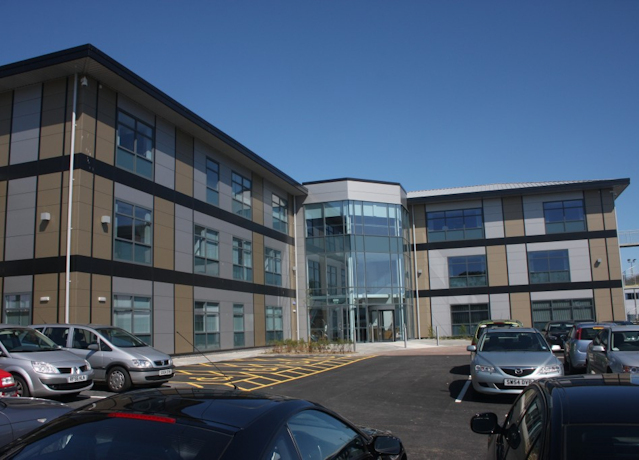 Value: £17M consisting of new offices with car parking £7M and workshop and yard £10M. 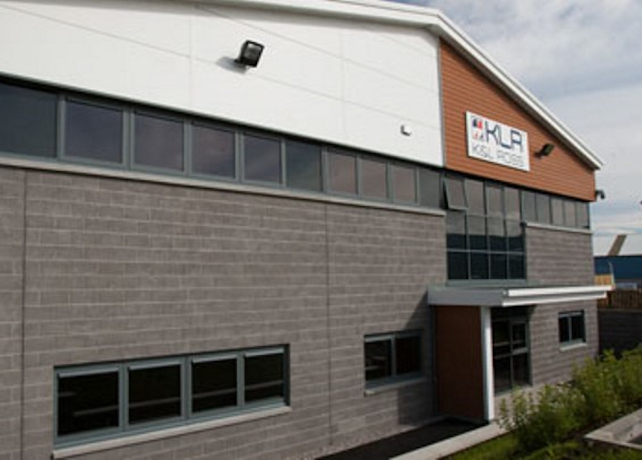 Development:	New offices and workshop. 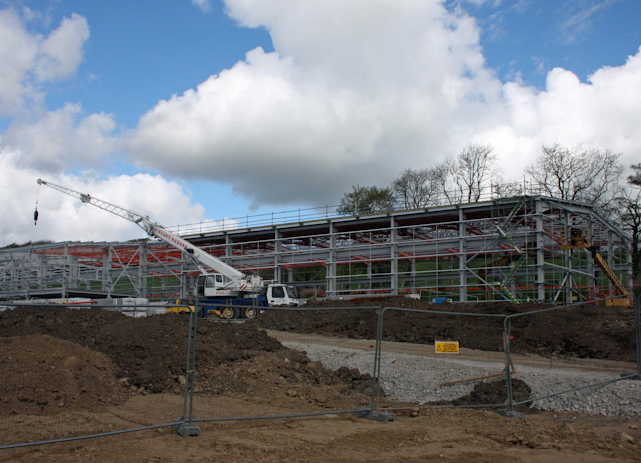 Works consist of three Storey Steel framed office building and gym carried to piled foundations having a total floor area of 3450m2 and associated car parking of 120 spaces. 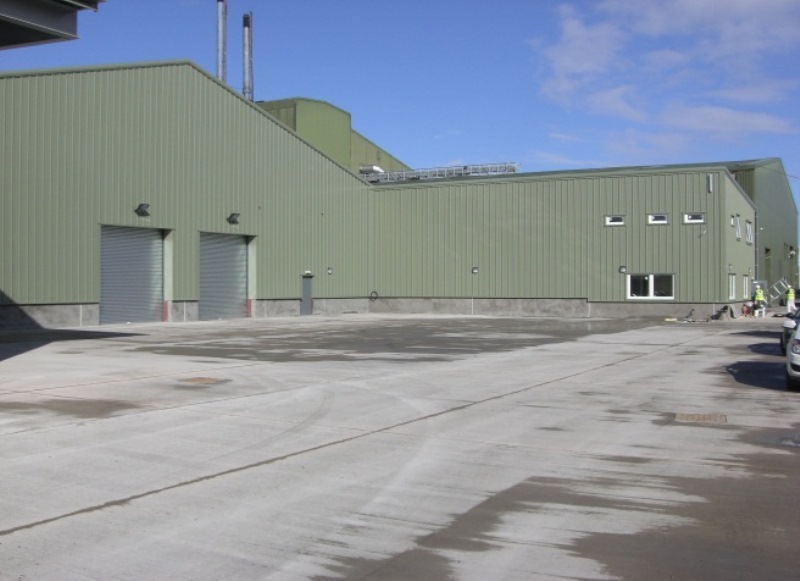 The development consisted of 28,000ft of new warehouses and office space over three buildings to provide new storage and distribution warehouses for Ewos Ltd. 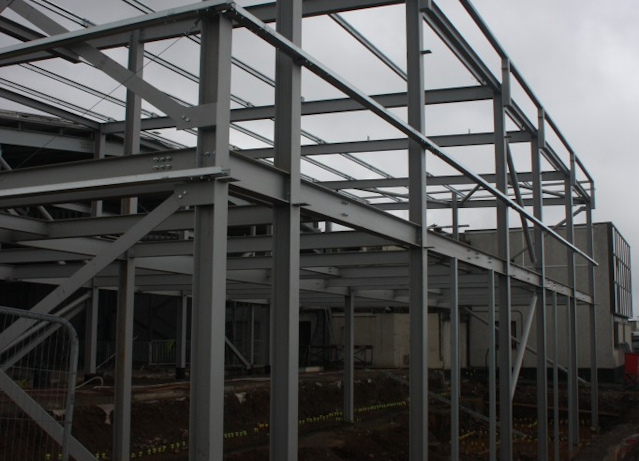 The structure was a structural steel braced frame carried to pad and strip foundations. Client:	Weatherford (UK) Hub Aberdeen. 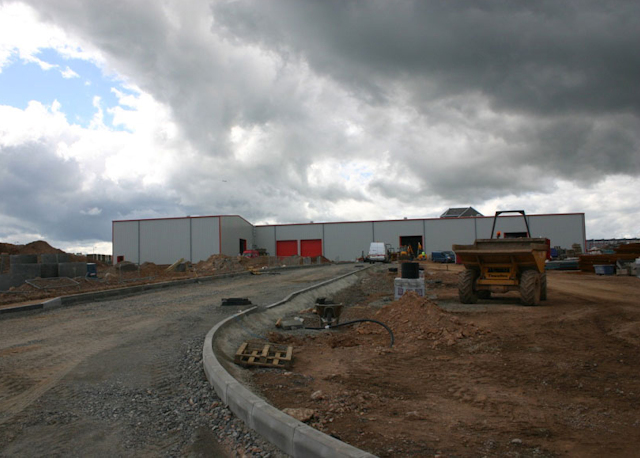 This was a design and build project having the objective to centralise Weatherford services on one site. 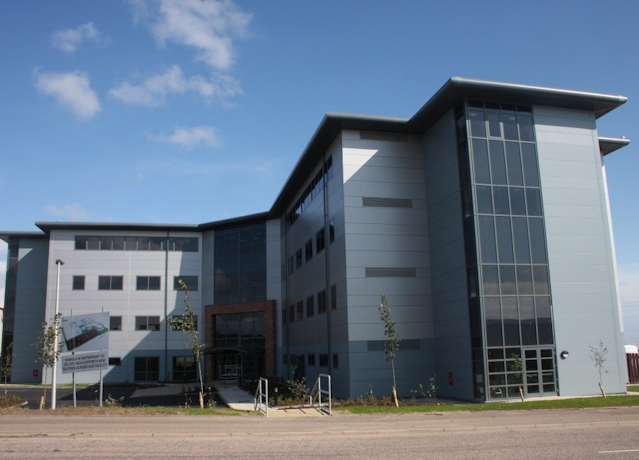 We were appointed civil and structural engineering consultants to develop and existing warehouse into 1300m2 data centre for IFB. This was a design a build project having the objective to centralise Weatherford services on one site. 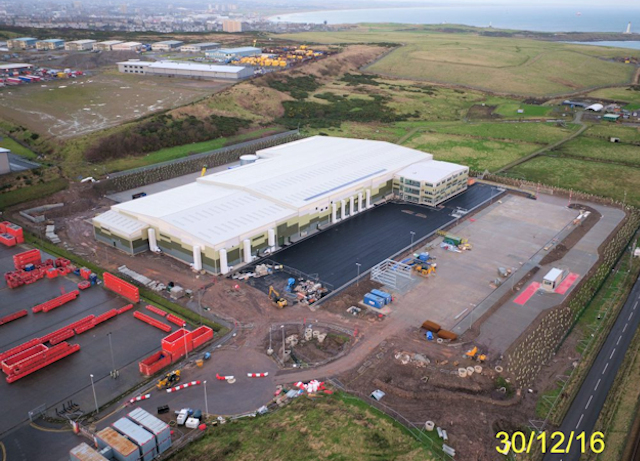 Site:	International Mooring systems (IMS), Aberdeen. Client: Acteon Group Properties Ltd. 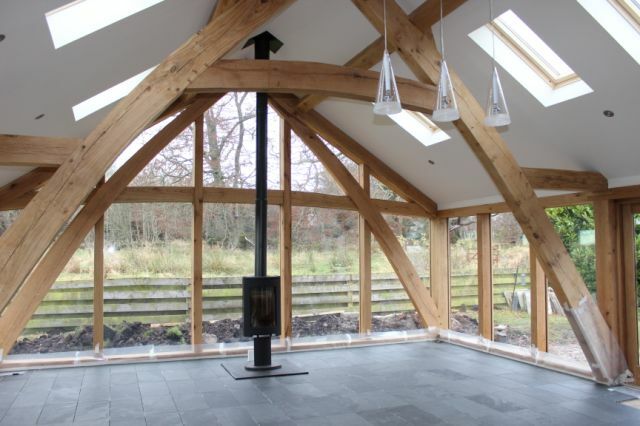 This was a design and build project specifically to meet the exacting standards of a discerning client. 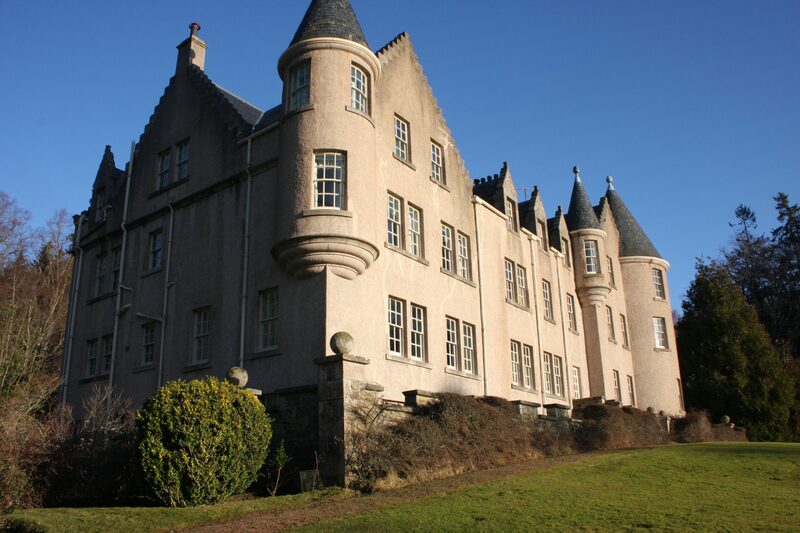 Site:	Oldmeldrum Health Centre Aberdeen. 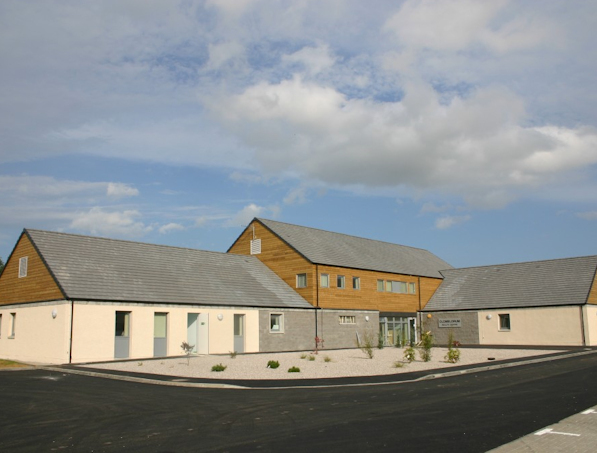 This was a design and build project to meet the specific requirements of NHS staff servicing the local area. 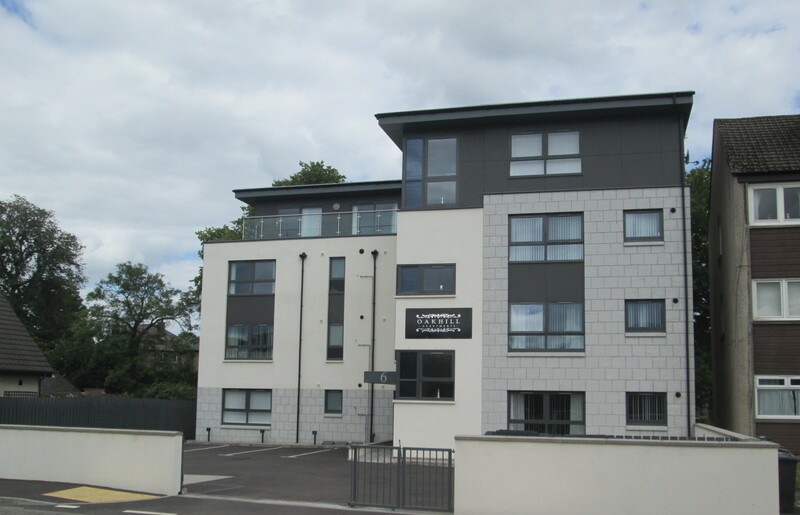 The attractive three storey building comprising two and three bedroom apartments is located near the area of Bridge of Dee shopping centres and Robert Gordon University main campus. 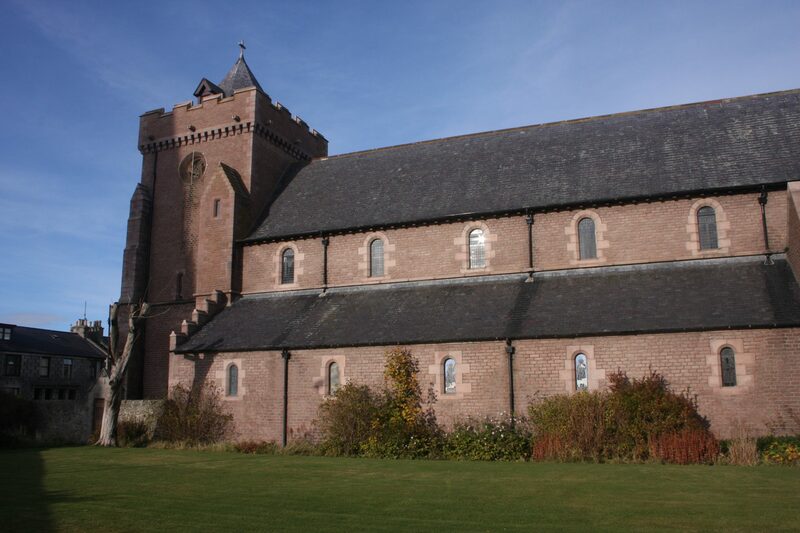 Site:	St. Peters Church Fraserburgh. 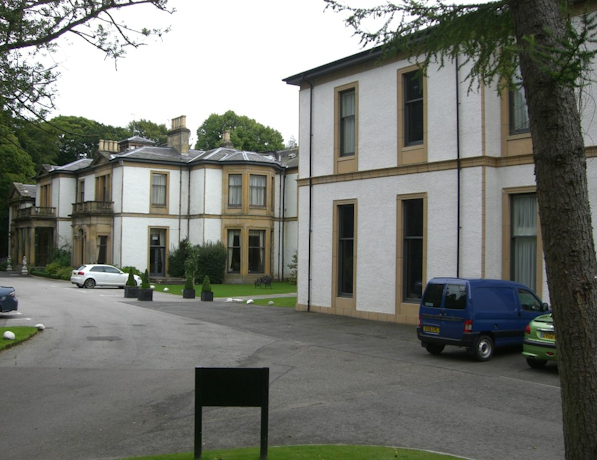 Quinquennial inspections involve a through survey of all aspects of a building's fabric and are intended to indentify problems..